Major fix for issue preventing adding new cities! 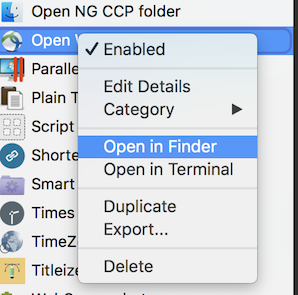 Replaced calls to Google Map API by a local file. 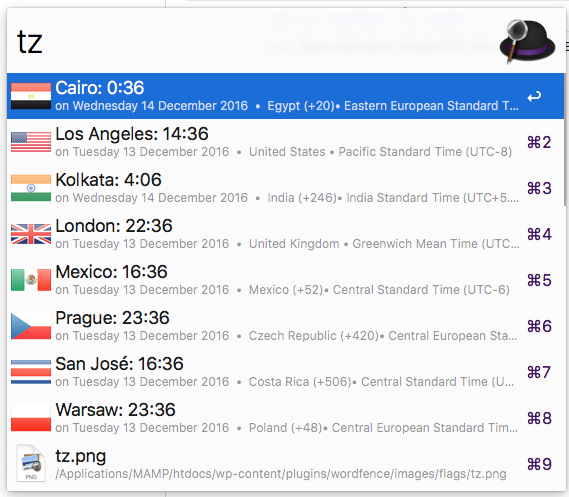 Download page for TimeZone workflow. What the workflow can do for you? See this page. 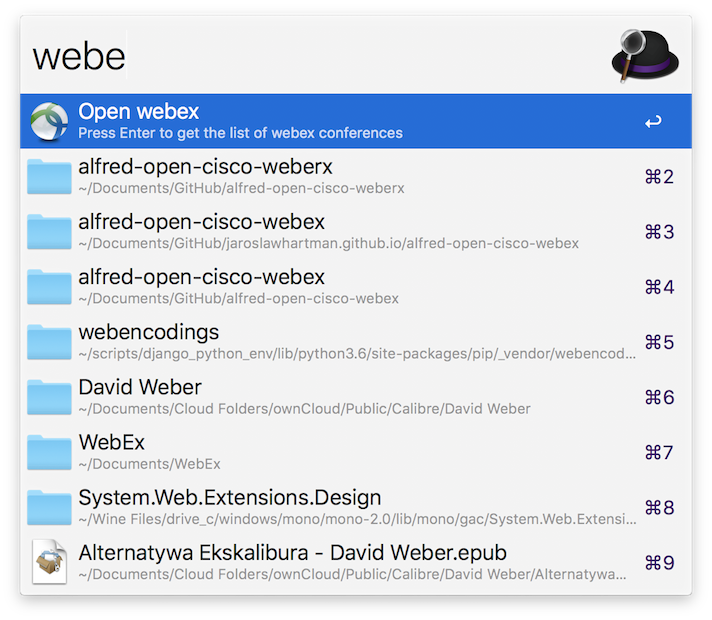 Note, the workflow needs Alfred application for MacOS. 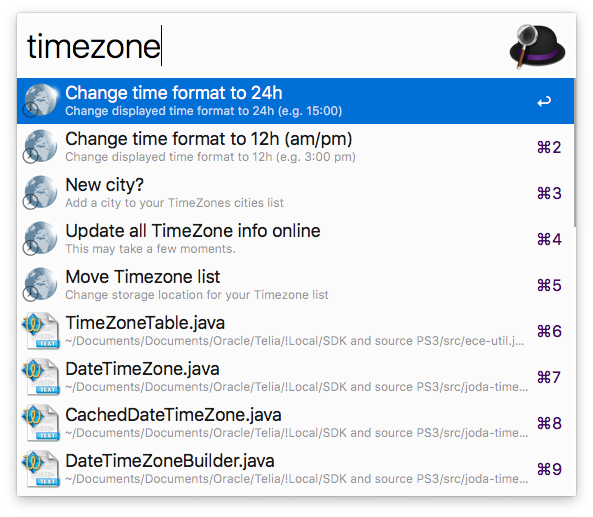 Time Zones mentioned as a favourite Alfred Workflow! 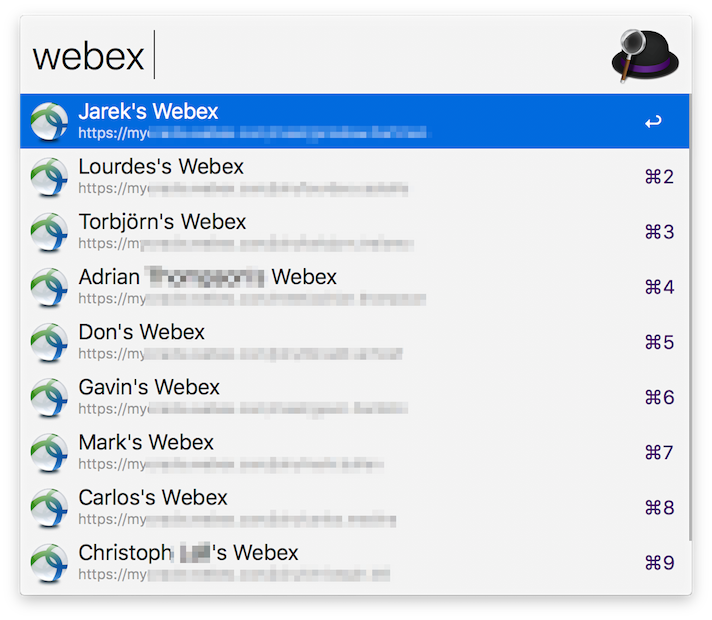 I’m glad to mention that Alfred Timezone workflow has been mentioned as a “Favourite” on Alfred’s workflows page https://www.alfredapp.com/workflows/ . Many thanks for this! 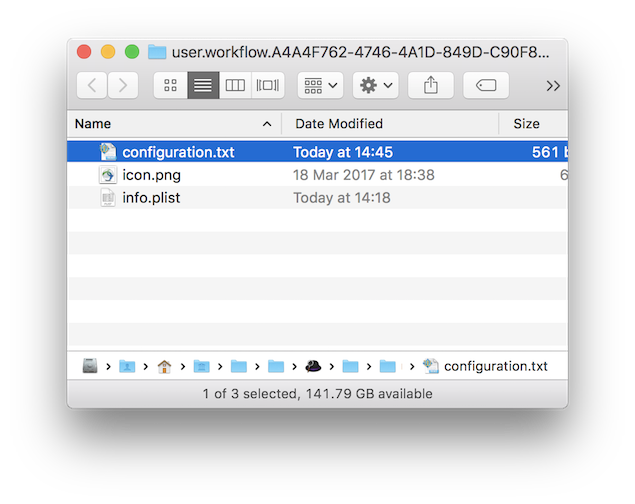 The workflow can be downloaded from downloads section. Seems that somebody has already added Time Zone workflow to the GitHub. I’ve created a new fork to post my recent updates and asked to pull my changes. Do you like Alfred? 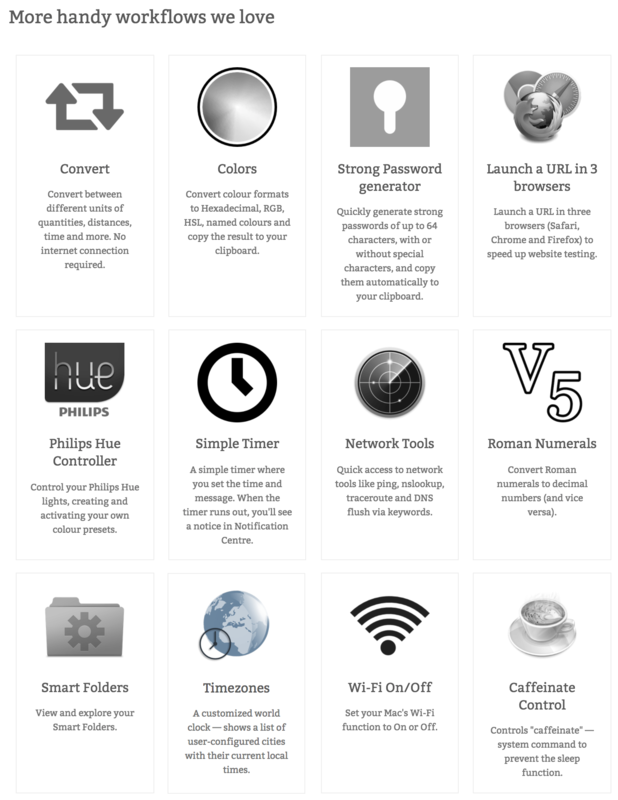 I like too… I’ve recently found bunch of very nice Workflows. For me, the most used one is for sure Time Zone. CarlosNZ, thanks for this great tool!